Tiffany Badger teaches English Language Development, Language Arts and AVID at El Dorado High School in Placentia, CA. As a TED-Ed Innovative Educator with 14+ years of classroom teaching experience, Tiffany also serves as an Induction Consulting Teacher for her school district, supporting new teachers in the first two years of their careers. Global education is critical for 21st century learners. “Our students are growing up in an era where globalization, technology, and new perspectives about cultural identity and citizenship are changing how we think about the world,” says Tiffany. To compete in today’s economy, students need to be able to think critically and creatively, act collaboratively, and understand their position and perspectives in the world. Globally Connect-Ed is an online resource for teachers who want to connect their students with classrooms at home and abroad, but struggle with providing stimulating content to engage students in meaningful and authentic online discussions. The goal is to provide teachers with a flexible, adaptable, curated list of lessons and ideas that can easily be used to encourage thoughtful discussion around global issues that are relevant regardless of country of residence or identity. “Originally, I wanted to explore different ways to incorporate 360° photos and Google Cardboard as resources, but I found in reality that most schools do not have access to said resources, and even connecting online can be a challenge,” says Tiffany. Instead, she decided to start a growing list of existing TED-Ed lessons that connect around themes of global citizenship and sustainability, as well as recommend technological resources that can help classrooms transcend typical difficulties in connecting abroad, such as time differences. “The recommended platforms and lessons are flexible and adaptable, but hopefully provide teachers with ready-made ideas for connecting our global classrooms,” she says. You can find all of Tiffany’s platform recommendations and great lesson plans at the global resource hub that she created just for you: Globally Connect-Ed. Find a classroom that is just as enthusiastic as yours about making online global connections. Allow students to connect on a personal basis by sharing fun facts, selfies, or personal anecdotes before jumping into heavy conversations. While planning, build in time for the lessons and online communication. It is far too easy to get bogged down by other curricular worries and shove it to the side. Don’t feel the need to jump in with 100+ students participating. I’ve found it easier to manage by focusing on one group of 15-30 students at a time. Be sure to set ground rules with your students to avoid any offensive or insensitive situations. 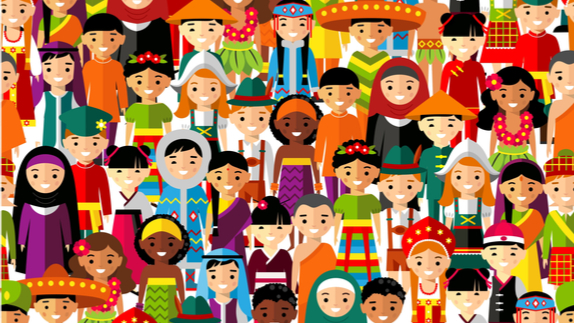 This is an important lesson for global citizenship, but sensitivity to cultural differences must be respected. Preview any and all lessons to make sure that the subject matter is relevant and meaningful to both classrooms. Allow students to explore, and encourage them to be themselves! Students will make more meaningful connections if they are being authentic. 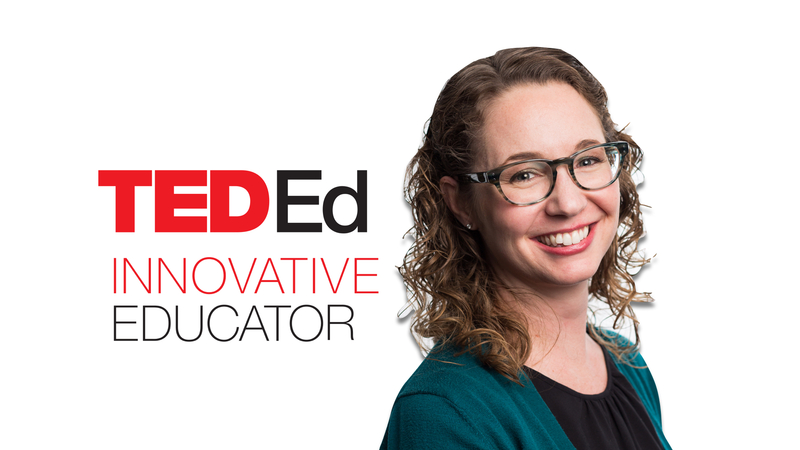 Tiffany Badger is a high school teacher in California, and a participant in the TED-Ed Innovative Educator program. If you plan on replicating a version of this innovative project in your community, let Tiffany know!